Another commission complete! I really love how these turned out. 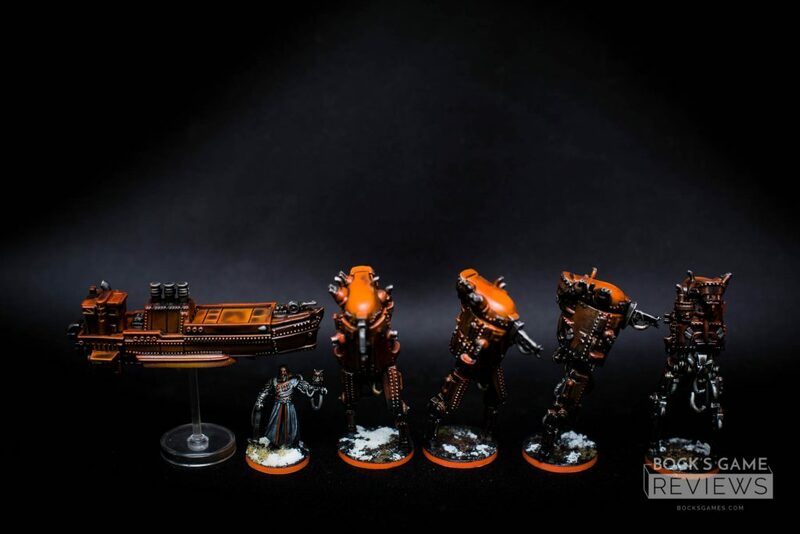 And SPOILER ALERT — the photos below include all the scythe minis. I’ve started with the tiger. This was a mini received from BGG and while most of them looked very decent (especially for the price) the tiger was rather unfortunate. The color was wrong and the stripes were almost non existent. It looked like a yellow-green wolf. 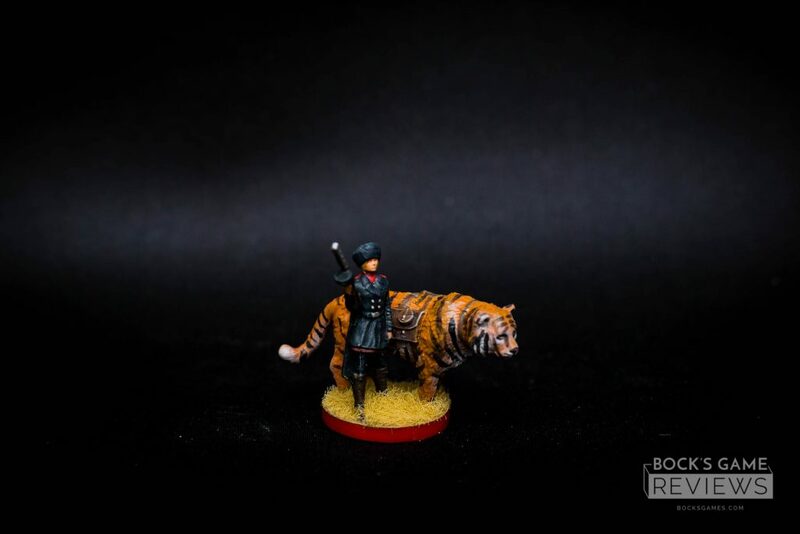 I offered to repaint the tiger while keeping the flocking and the character untouched. He also had me paint his Fenris minis with masked bases and premium flocking. I’m super pleased with how these turned out. 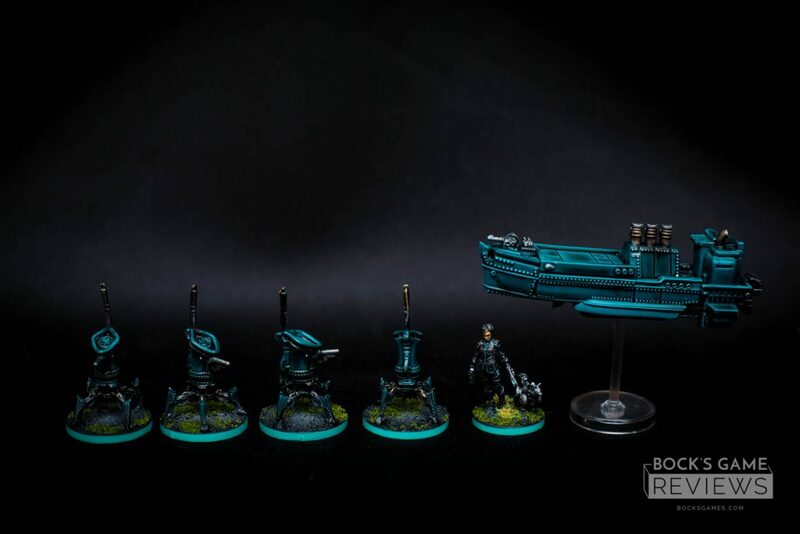 I also tried to do a slightly more satin finish to match the look of the BGG minis so that they wouldn’t stand out too much. For the orange colored minis I did a little more yellow in the mix than my last one and I feel it helps set them apart better from the red minis. I definitely will be using this color scheme for them in the future. With that all said — enjoy! 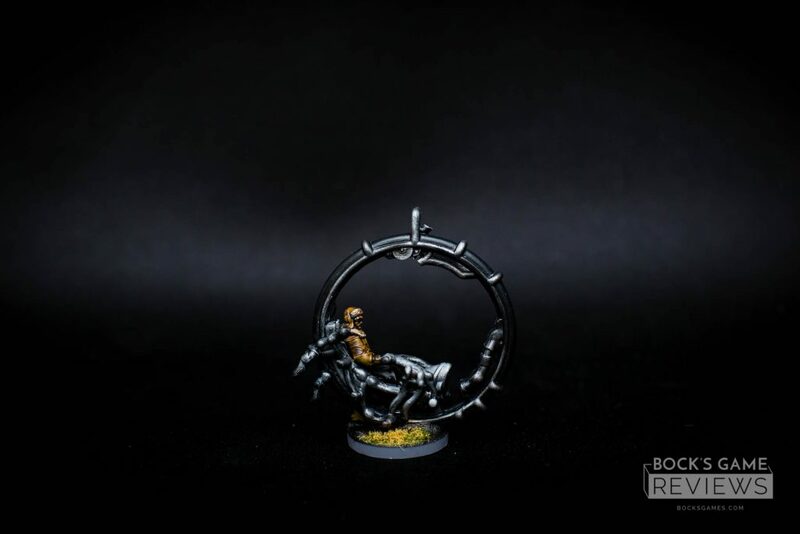 And if you’re interested in having me paint your minis, go here!